Brandon House Hotel A deluxe counrty manor set in landscaped gardens with a spectacular view of the River Barrow. The Gallery Restaurant & The Library bar display original work s of art by Ireland s leading artists. Nearby are some of the regions finest fishing golfing and equestrian activities. 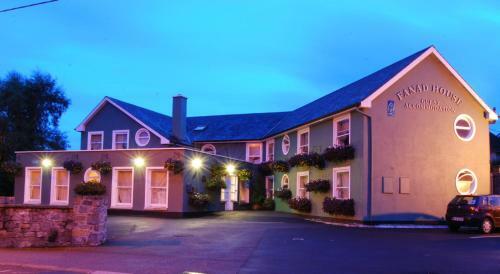 Its privileged location affords the feeling of being away from it all yet the hotel is within easy distance of Waterford City and Rosslare Europort. Each of the 78 ensuite bedrooms have been designed to a casual simplicity that complements the comfortable and relaxing atmosphere of this charming hotel. Facilities include remote control television with satellite and teletext direct dial telephone hair dryer tea/coffee making facilities and iron and ironing board. 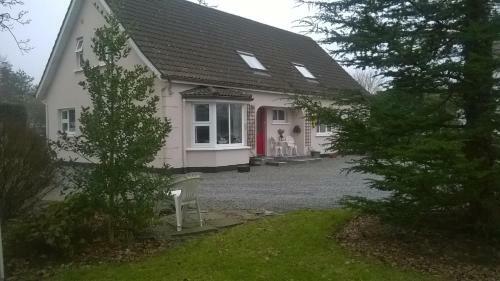 Avlon House Bed and Breakfast situated just 0.5Km North of Carlow Town (10min stroll) on the N9 is an ideal base for touring the South East of Ireland. Avlon House B&B offers 5 elegantly furnished En suite guest rooms with Broadband Access secure parking and patio area. There are also 2 warm and cosy guest lounge with an open fires and over 1000 DVD s to watch. 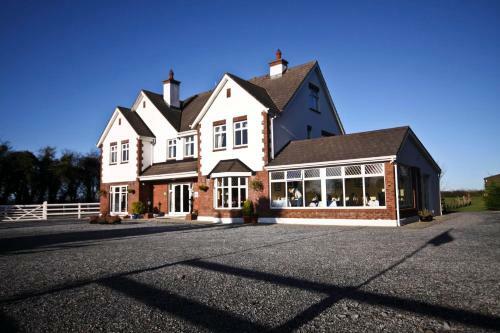 Avlon House bed & breakfast following independent quality audits by both the Irish Tourist Board & The AA have being awarded a 4 Star Highly commended recommendations in recognition of the high quality product offered to visitors. Through these independent quality audits you can book your accommodation with us at Avlon House safe in the knowledge that we offer a product that has being internationally & now locally recognized as the best in class. 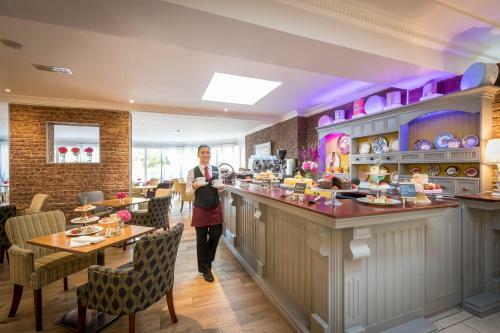 Located less than 7 km from Kilkenny Castle and centre, Twin Oaks bed and breakfast features a garden, shared lounge with TV, a picnic area, and free WiFi. Free private parking is available on site and bicycles can be securely stored overnight. Just a 4-minute drive from the medieval town of Kilkenny, Churchview B&B offers free Wi-Fi and free parking on site. 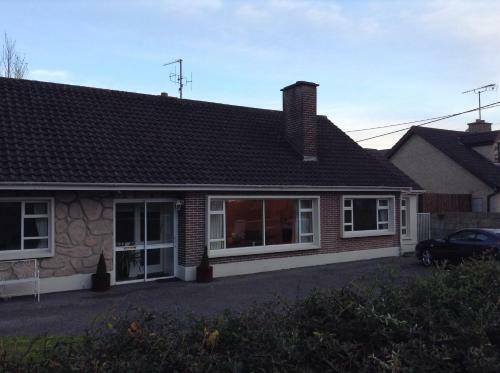 Offering a garden, Ballybur Lodge offers accommodation in Cuffesgrange. Kilkenny is 8 km away. Free WiFi is offered and free private parking is available on site. Bed linen is provided. The Aard Oakleigh is on the outskirts of the village of Bennettsbridge, 5 miles from Kilkenny. 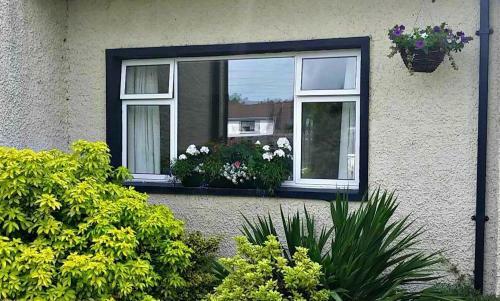 It has rooms with garden views, free Wi-Fi, homemade breakfasts and a large garden. The Folly offers self-catering accommodation set in Kilkenny, 2.9 km from Kilkenny Castle and 2.9 km from Smithwick's Brewery Tour. The city centre is just 1.5 km from the property. Featuring a leisure centre, a luxury spa, and a kids club during school holidays, Springhill Court is just 2 km from the centre of Kilkenny. Guests can enjoy free parking, free internet access, spacious rooms, and entertainment twice a week. 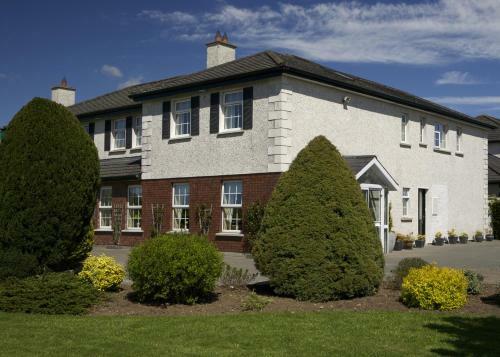 Situated 1.9 km from The Parade - Kilkenny town centre, Auburndale Guesthouse features an award-winning garden and free on-site parking. Smithsland South, Springhill, Kilkenny, . 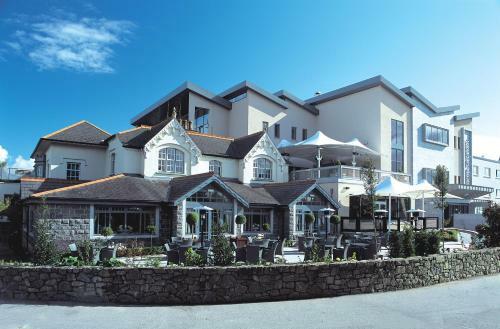 With free parking and free Wi-Fi, this stylish hotel is located on Kilkenny's ring road, a 15-minute walk from Kilkenny city centre. Guests can enjoy full Irish breakfasts and rooms with Hypnos beds and power showers. Situated just 5 minutes’ drive from central Kilkenny, the family-run Rodini B&B is just 2 km from Kilkenny Castle. 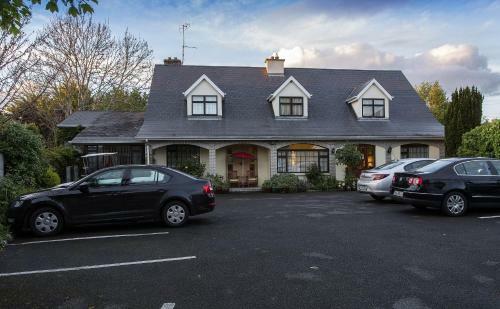 With free Wi-Fi and free onsite parking, it is only 3 km from Kilkenny Railway Station. The rooms include a TV and a work desk. Launard House offers attractive bed and breakfast accommodation 6 minutes’ drive from Kilkenny Castle. Close to the city centre, this guest house offers en suite rooms and free Wi-Fi. All rooms have a TV and wardrobe. With free Wi-Fi and free parking, this family-run B&B is set 5 minutes’ drive from St.Canice’s Cathedral in medieval Kilkenny. 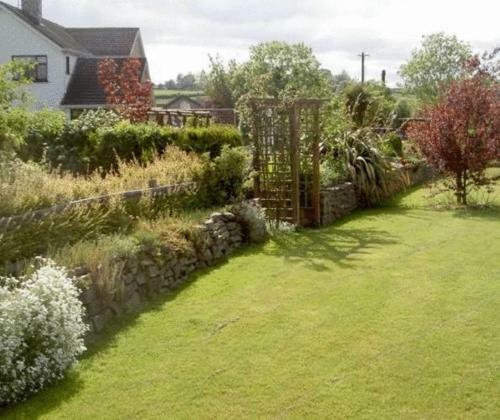 A detached bungalow set in pretty landscaped gardens, it offers en suite rooms. With a pool and hot tub, the chic Hotel Kilkenny is located on the city’s ring road, a 10-minute walk from Kilkenny City centre. It offers rooms with plasma TVs, an Olympic-standard gym, and free parking. Castle Lodge Kilkenny is located in Kilkenny, 1.5 km from Kilkenny Castle. Free private parking is available on site. Rooms have a TV. Each room includes a private bathroom. Castle Lodge Kilkenny features free WiFi throughout the property. 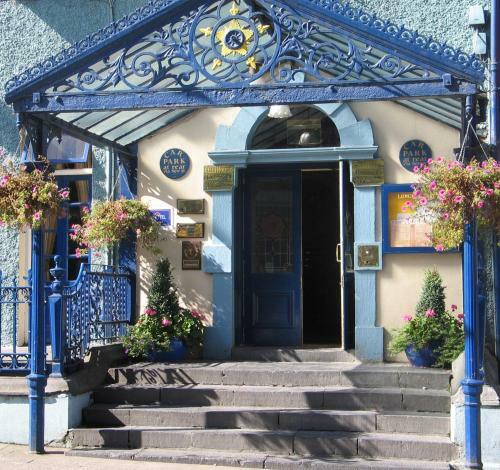 Located 22 minutes' walk from Kilkenny city centre, The Laurels B&B offers free parking and free WiFi in public areas. 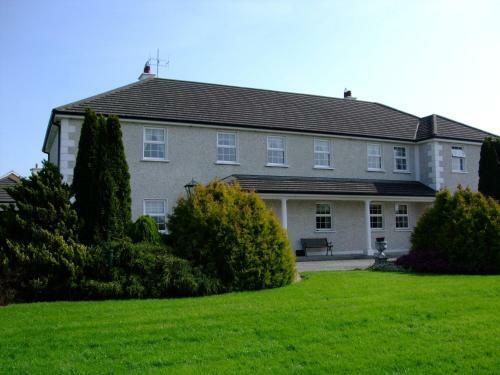 Set 300 metres from Kilkenny Castle, Fanad House offers classic-style accommodation with a TV. The property offers free private parking, and free WiFi throughout. A 2-minute walk from Kilkenny Castle, O'Malley's Guesthouse offers en suite rooms and a full Irish breakfast. 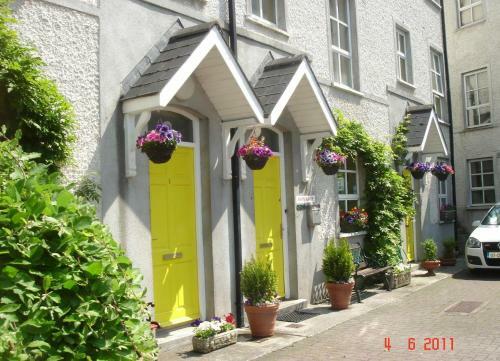 This guest house is within a 3-minute walk of Kilkenny's town centre. Rooms have a TV, wardrobe, desk and tea and coffee facilities. 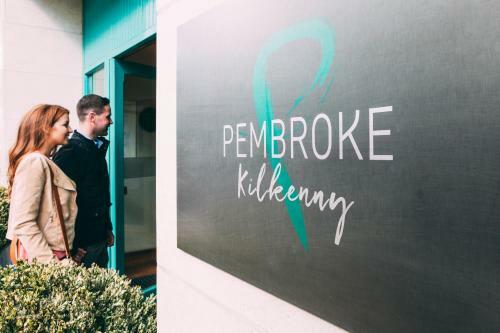 Pembroke Kilkenny is a 4-star boutique hotel located behind Kilkenny Castle. The property offers air-conditioned rooms, a restaurant and bar, Mint beauty treatments and Medispa, and corporate facilities. Free WiFi is available throughout the hotel. With Medieval Kilkenny as a backdrop, this 18th century hotel is located in a cultural and artistic hot spot. The main shopping area is only 2 minutes away. 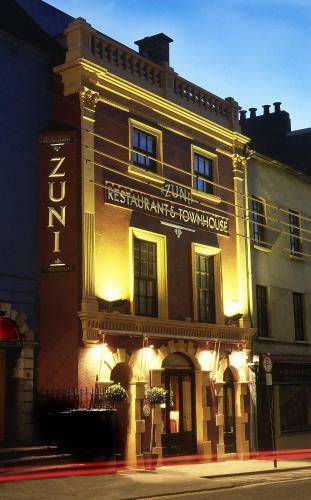 Offering award-winning gourmet cuisine, a tapas bar, and a deli-cafe, Zuni Hotel is situated right in Kilkenny’s medieval centre. With free parking, it provides elegant, boutique rooms.